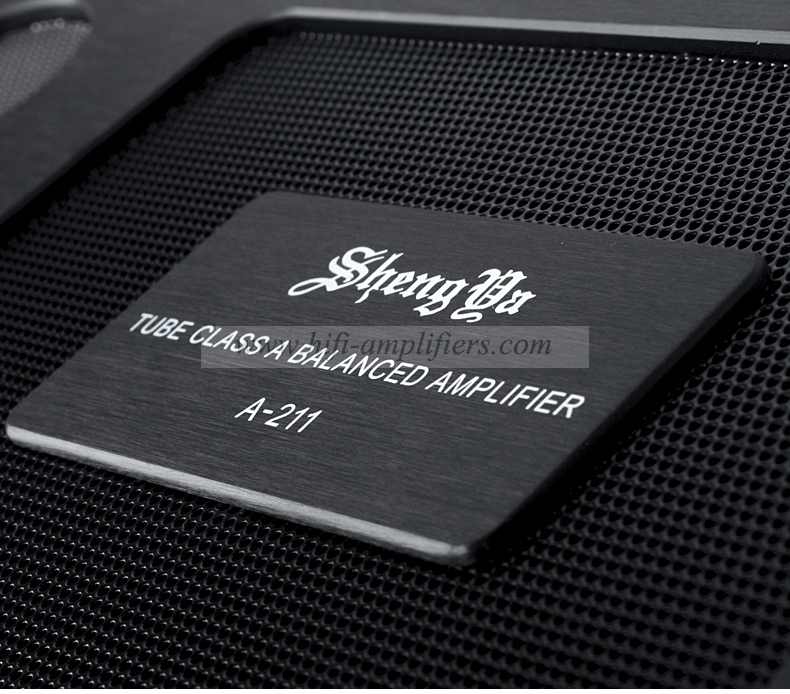 The core of the pre-amplifier is a high-speed DC amplifier module chip developed with years of experience. 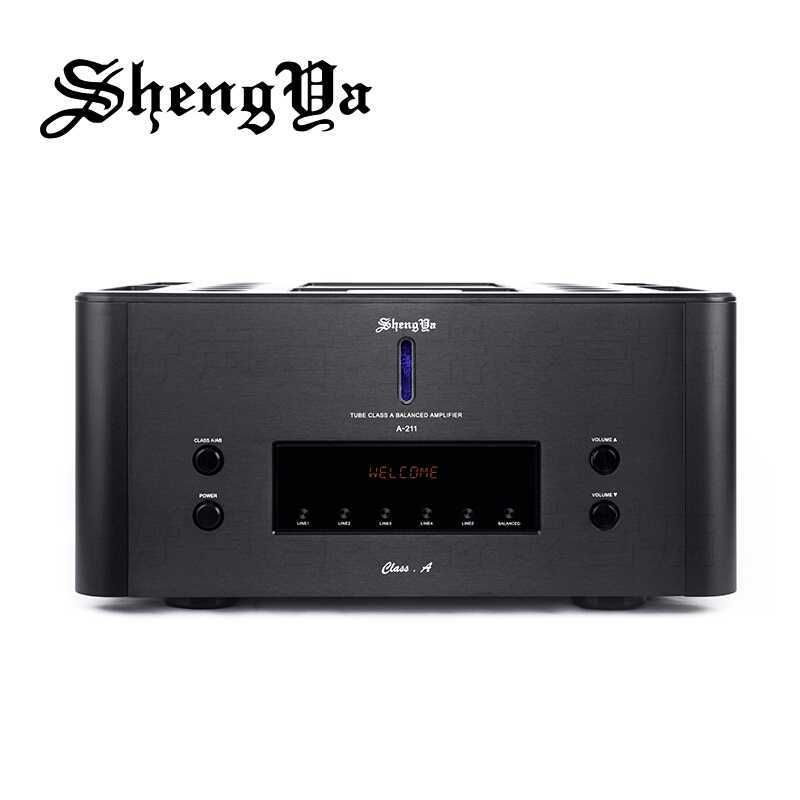 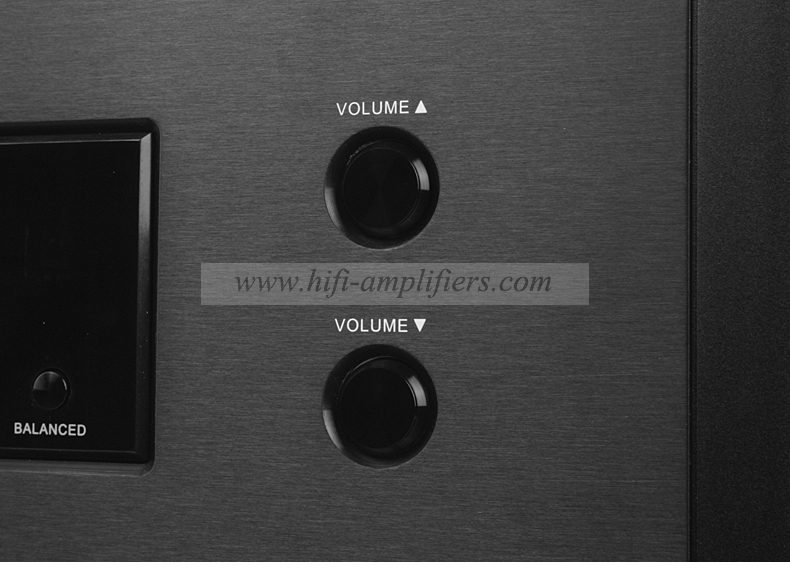 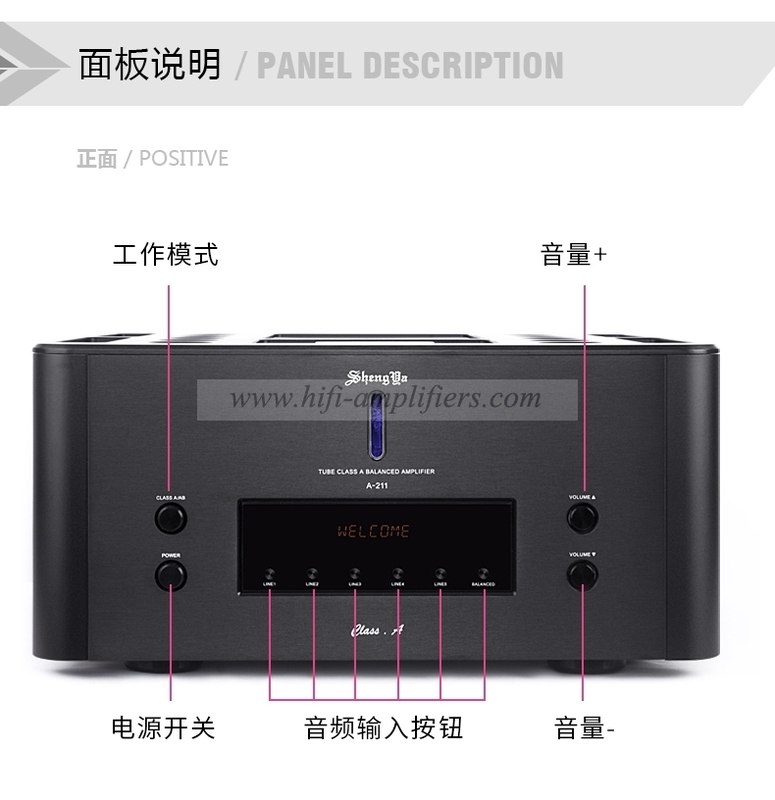 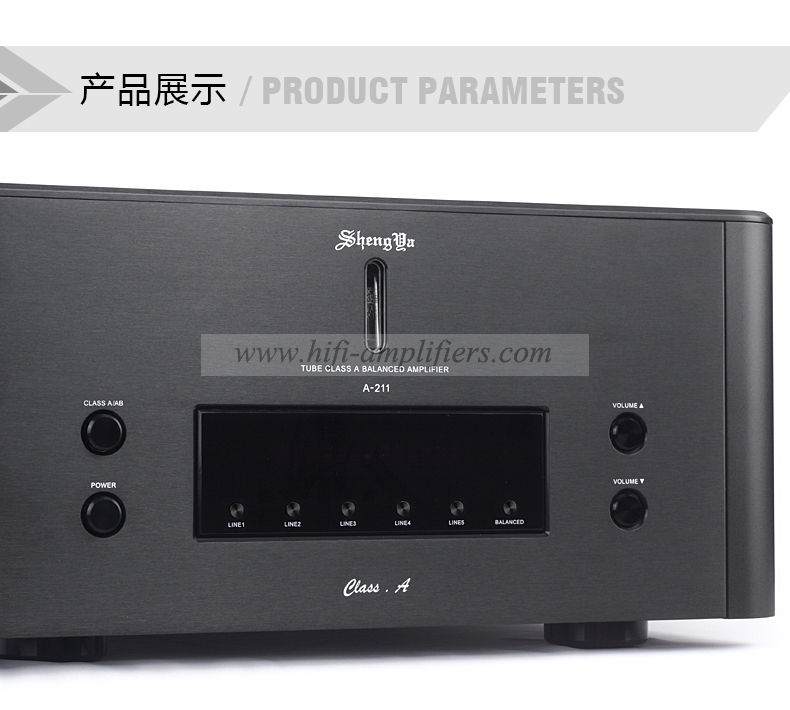 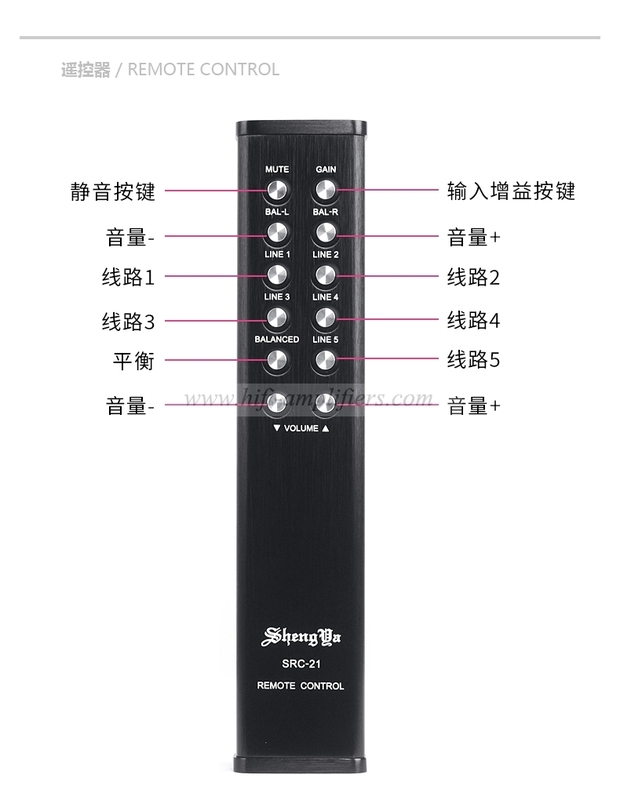 It is characterized by wide frequency response, extremely low distortion, slim and thick sound, and dynamic and dynamic, surpassing many so-called advanced audio. 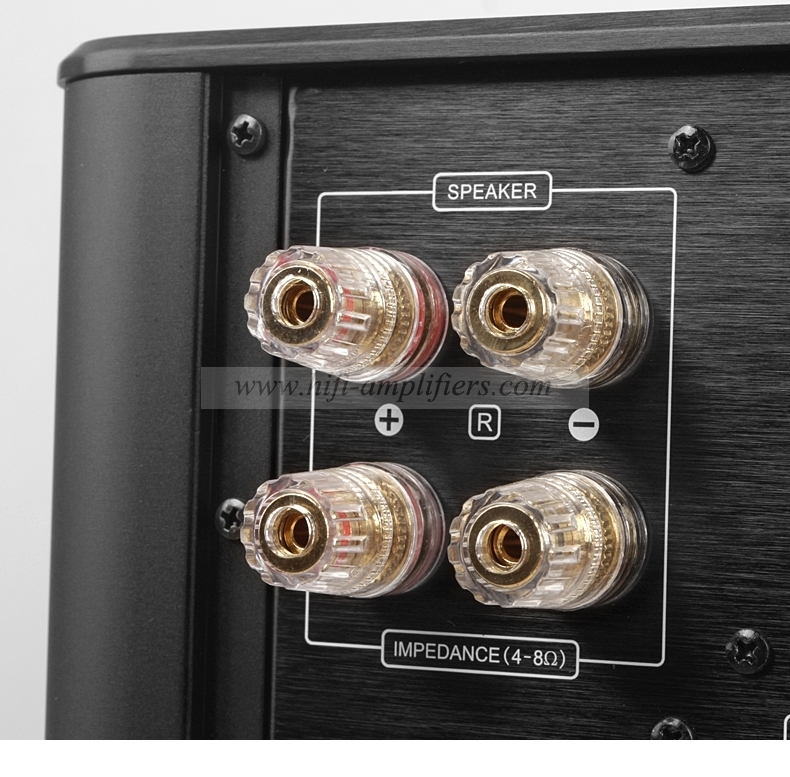 Sound quality performance of ICs and discrete components. 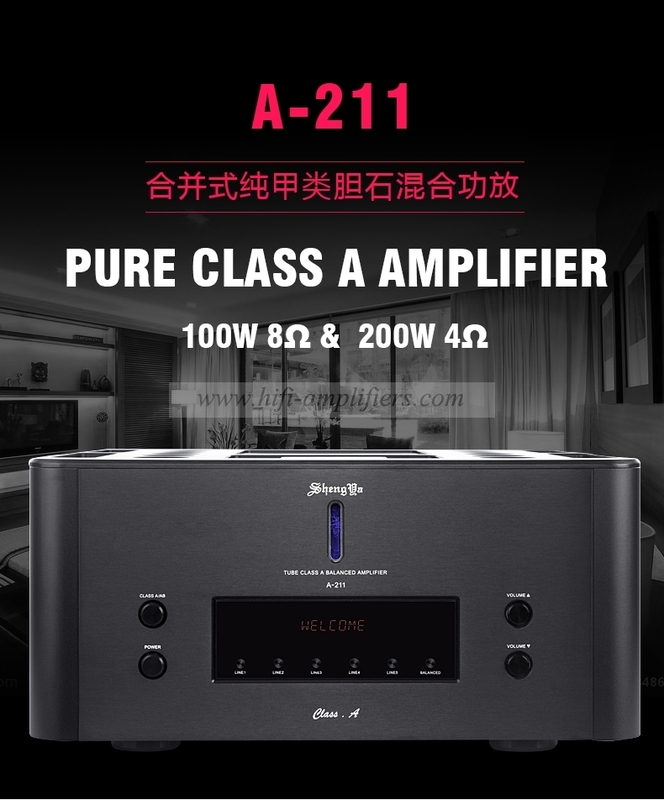 Fully balanced amplifier circuit, 12AX7 tube for voltage amplification input stage, 12AU7 tube for second stage drive amplification, warm and charming sound, wide sound field. 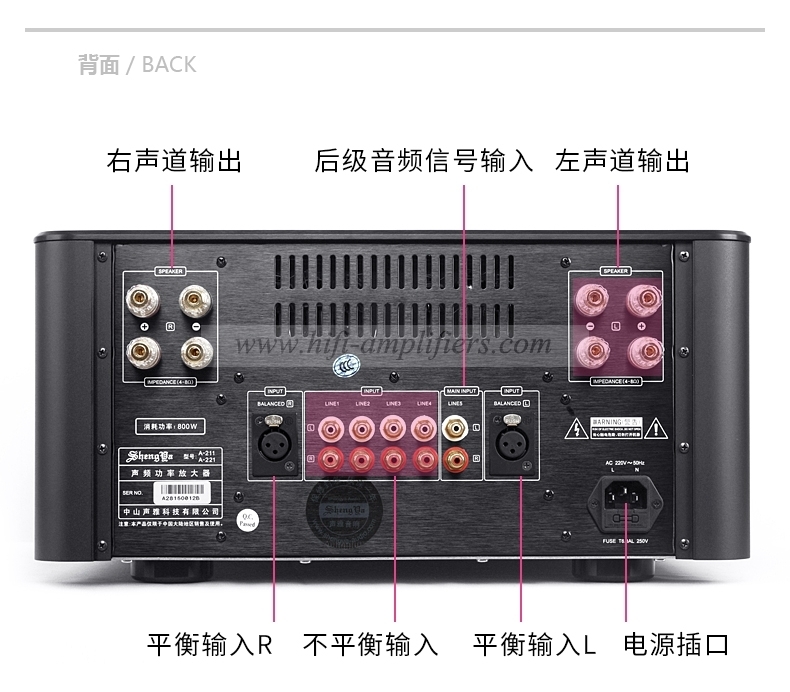 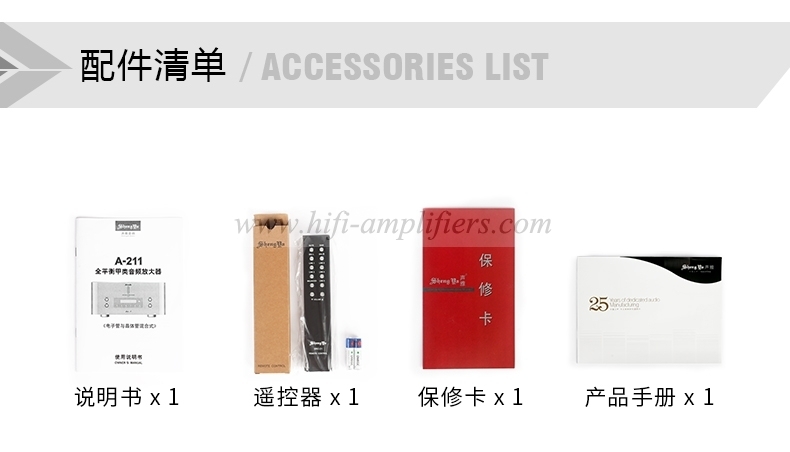 Power amplification uses 32 Toshiba high-power transistors, 100W Class A output stage, in addition to delicate and thick sound performance, there is also the potential for pulling the mountains and rivers. 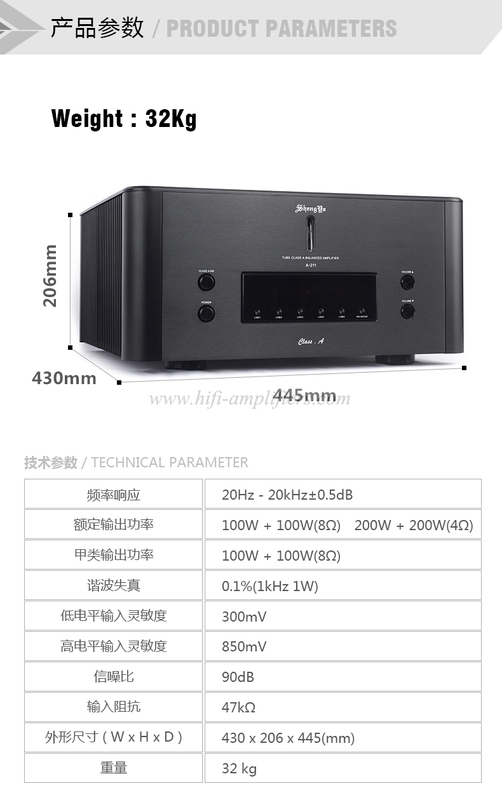 500w high-power toroidal transformer, 120,000 micro-farm special filter capacitor, low performance and dynamic.